So, i will be constituting some updates throughout the day. and other things that i might update would be the planets in the sub archives (which is already like half way done). p.s. did you know that i made this site because i thought it came with making an account with another guild, but then Allies pm'ed me and i got to work on it right away, just thought it was funny that this site was originally not going to be used...but look at it now...thank you all for joining. 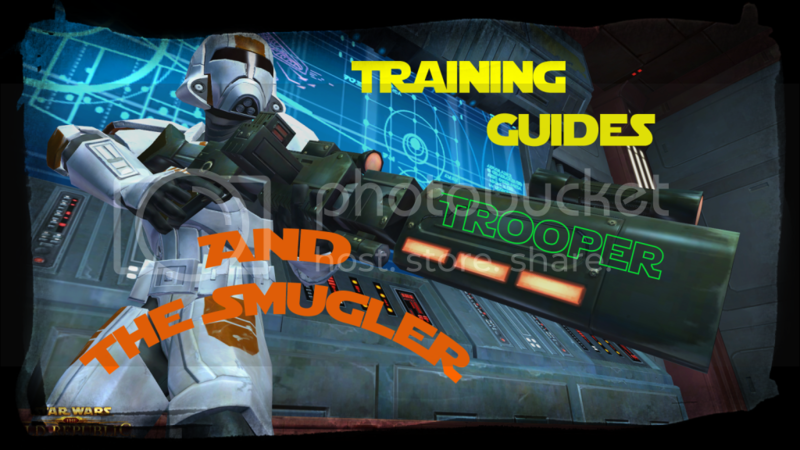 sorry that one is huge, just look at the training guides if you want to see their real sizes.